Austin Proper is the realization of creative individuals with a genuine taste for our flavor of worldly localism: Handel’s sculptural glass tower; interior designer Kelly Wearstler’s eye for bold fixtures and finishes; MMH on the culinary pulse; and Proper Hospitality’s fresh approach to tailored service are only the beginning. 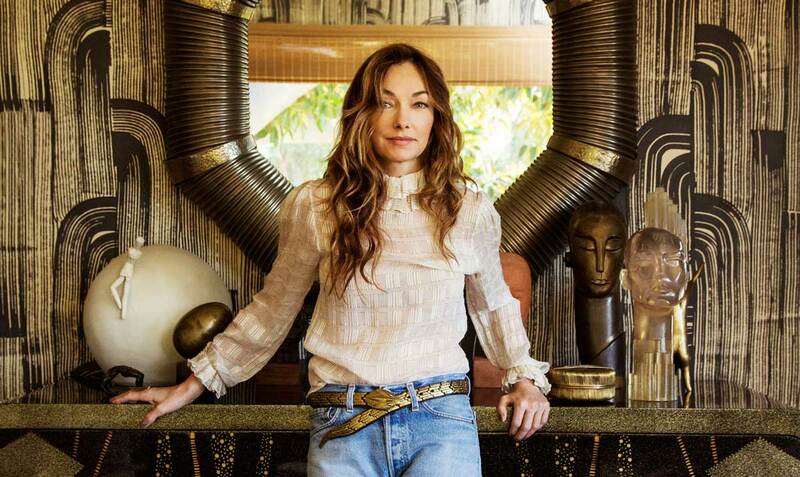 Global design visionary Kelly Wearstler is sought-after for her distinctive, soulful approach to residential living. Her signature juxtaposes raw and refined, celebrates color, and seamlessly blends diverse periods of furniture into an unexpected whole. Wearstler has revolutionized the look, feel and meaning of modern American design. 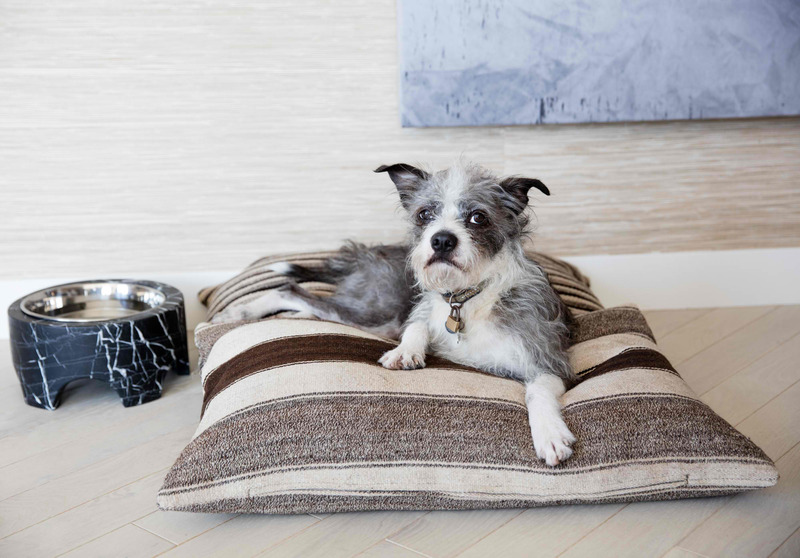 Named to Architectural Digest’s preeminent Top 100 Architecture & Interior Design list, Wearstler and her work have been featured in Vogue, Elle Decor, Architectural Digest, Harper’s Bazaar, Elle, Conde Nast Traveler, Vanity Fair, Wall Street Journal and The New York Times. 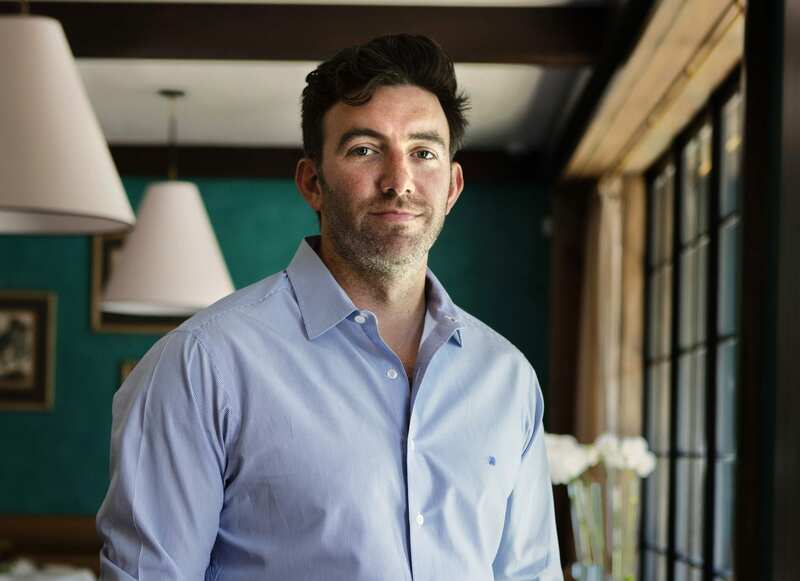 McGuire Moorman Hospitality is developing two locally minded restaurant concepts, three bars, a coffee shop, in-room dining, and banquet services for Austin Proper. Larry McGuire & Tom Moorman’s decade-old hospitality/lifestyle company designs and operates an impressive set of Austin’s most statement-making culinary establishments: Clark’s Oyster Bar, Elizabeth Street Café, Josephine House, and Lambert’s Downtown Barbecue among them. Proper Hospitality designs, brands, and operates high-end hospitality experiences under the Proper Hotels and Residences and Avalon Hotels brands. 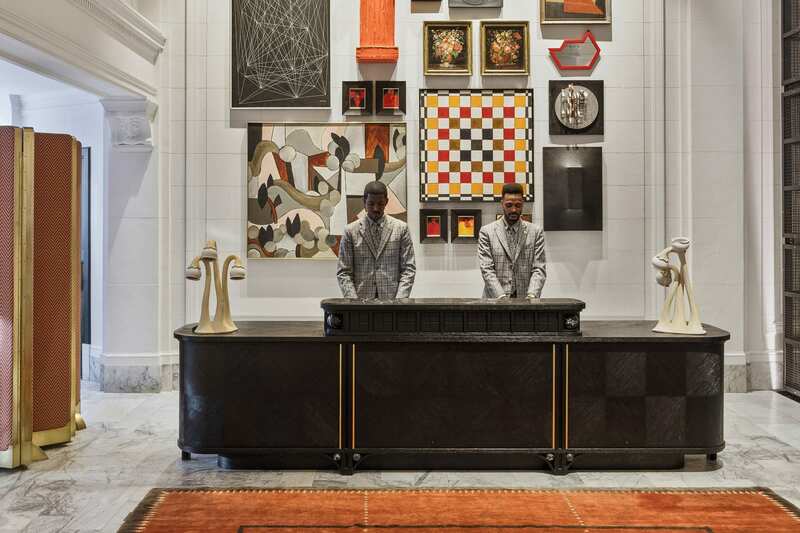 The company is led by Brad Korzen, Brian De Lowe and Alex Samek–creators of the Viceroy Hotel Group. Each property welcomes with a natural touch, convenience of location, and world-class amenities provided by handpicked innovators in f&b, technology, art, music, fashion, and wellness. Austin joins a collection staking ground in San Francisco, Downtown L.A., Hollywood, and Santa Monica. 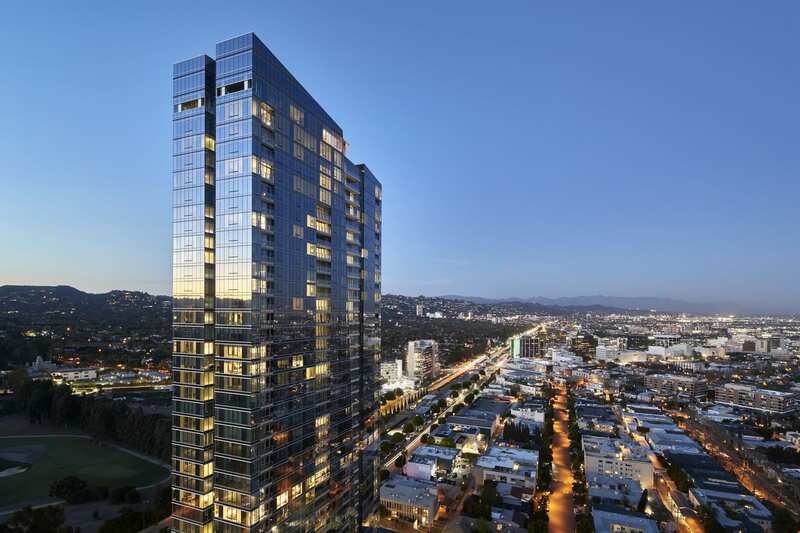 Kor is a fully-integrated real estate investment, development and management firm based in Los Angeles. Since 1999, Kor has acquired and developed hospitality, residential, and office assets valued in excess of $2 billion. Its expertise spans ground-up construction, adaptive reuse, value-add acquisition and repositioning projects. A privately held company structure allows for flexibility to underwrite and execute deals of all asset types, sizes and structures in order to secure the best market opportunities. Handel Architects LLP is an architecture, interior design, and planning firm that began in New York City in 1994. Handel Architects is working on projects across North America, South America, the Middle East, and Asia with more than 160 architects, interior designers, planners, and support staff from offices in New York City, San Francisco and Hong Kong. The firm has gained national and international recognition for the Dream Downtown Hotel in N.Y., the World Trade Center Memorial in N.Y., Millennium Tower in S.F., and the Ritz-Carlton Hotel in Washington, D.C. Handel Architect’s global practice focuses on urban issues centered around density and sustainability. 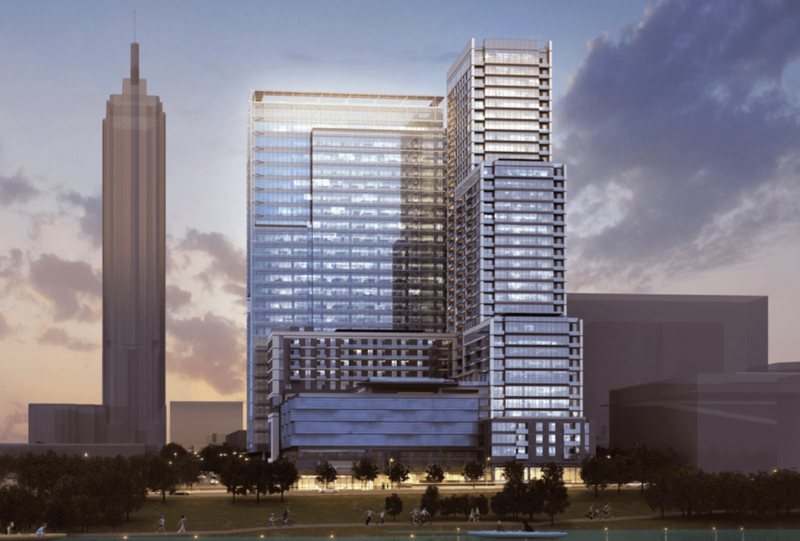 One of the nation’s leading commercial real estate developers and investors since 1948, Trammell Crow Company has developed or acquired nearly 2,600 buildings valued at nearly $60 billion and over 540 million square feet. 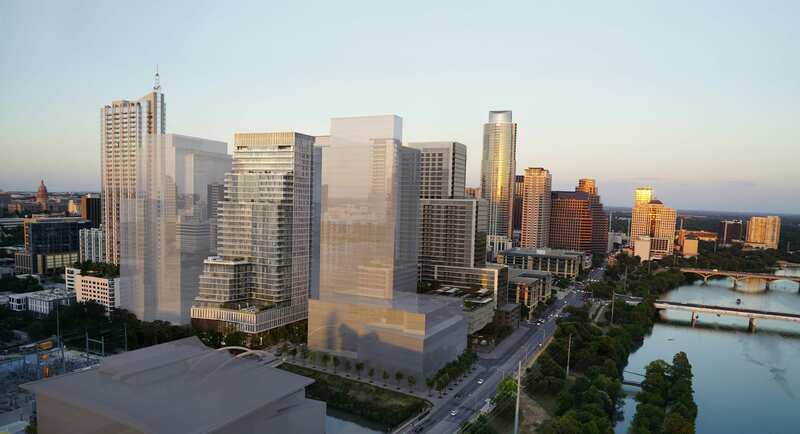 TCC serves users of and investors in office, industrial, retail, healthcare, and multi-family residential through operating subsidiary High Street Residential and mixed-use projects. TCC executes the development or acquisition of facilities tailored to meet clients’ needs. For investors, the company specializes in joint venture speculative development, acquisition/re-development ventures, build-to-suit development, or incentive-based fee development services. MERCHANT BANKING DIVISION OF GOLDMAN, SACHS & CO.
Goldman Sachs Merchant Banking Division (“MBD”) is the primary center for Goldman Sachs’ long-term principal investing activity. Established in 1991, the Real Estate Principal Investment Area within MBD has invested in real estate/real estate-related assets totaling approximately $99 billion in cost across more than 36,000 assets located in 35 countries. Investments span various product and investment types including office, retail, industrial, hospitality, and residential, acquiring real estate companies, real estate projects, loan portfolios, debt recapitalizations and direct property.